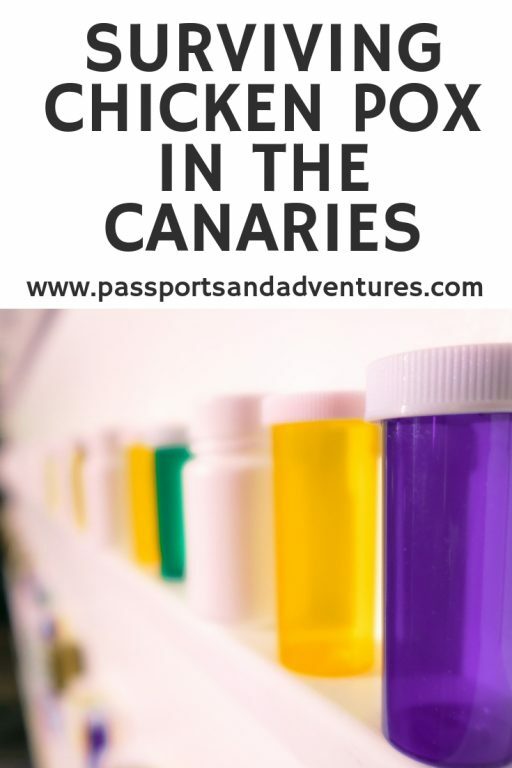 Those of you who have been following our Lanzarote Holiday updates on the blog will know that our son came down with chicken pox during that holiday. 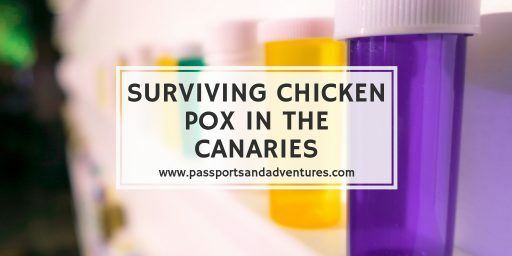 I thought I’d share with you my top tips about surviving chicken pox in the Canaries, or the UK for that matter. For those of you who haven’t read our holiday diaries, here’s a quick summary. Five days into our 2015 holiday to Lanzarote, our son started getting a rash around his neck that looked like a heat rash. The next day more spots had appeared with a few blisters and the on-site doctor confirmed it was chicken pox and that we wouldn’t be flying home 2 days from then as planned. We were grounded for at least 5 days until the doctor could re-examine him to confirm he was no longer contagious. Now, although the doctor gave us a prescription for a Calpol equivalent and a Calamine-based lotion, these were not sufficient. So how did it go and how did we cope? On the first day after diagnosis, our son seemed fine. However, it was clear the next morning that the chicken pox was affecting him. Here’s what we did to try get through it. He was running a bit of a temperature, so we gave him the prescribed dose of paracetamol, 6 hours apart (other than the middle of the night dose) over 3 days which got his temperature under control. If you do one thing before travelling anywhere, it should be to pack a bottle of Calpol in your bags, just-in-case. We forgot! However, do not use ibuprofen on children with chicken pox, only paracetamol based pain relief is suitable during this period. The itch had clearly started on the day after diagnosis but the cream the doctor had prescribed was having no effect. My husband couldn’t get anything like PoxClin (which a friend had recommended on Facebook) over the counter in the pharmacies, but one recommended Aloe Vera Gel. Another gave him a better Calamine Lotion. 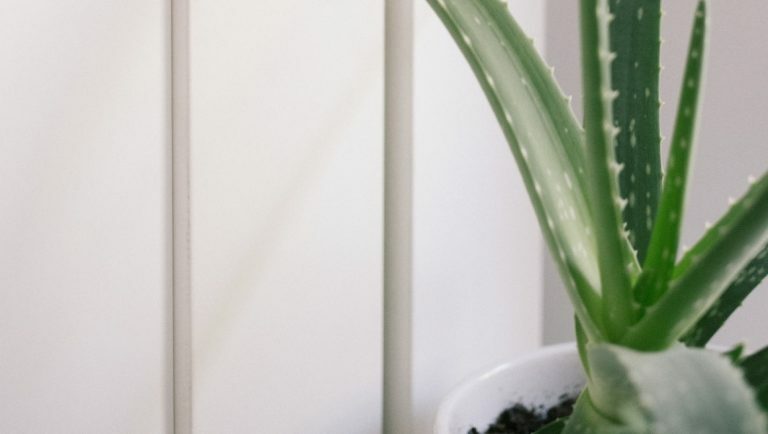 We slathered our son in Aloe Vera Gel when my hubby got back to our apartment and it helped immediately. So, we applied that every morning and evening, and anytime the itch appeared to be getting to our son, which was only once. It is freely available in pharmacies, and in some shops in Lanzarote, and is magic stuff. I’m sure it is sold on the other islands too. 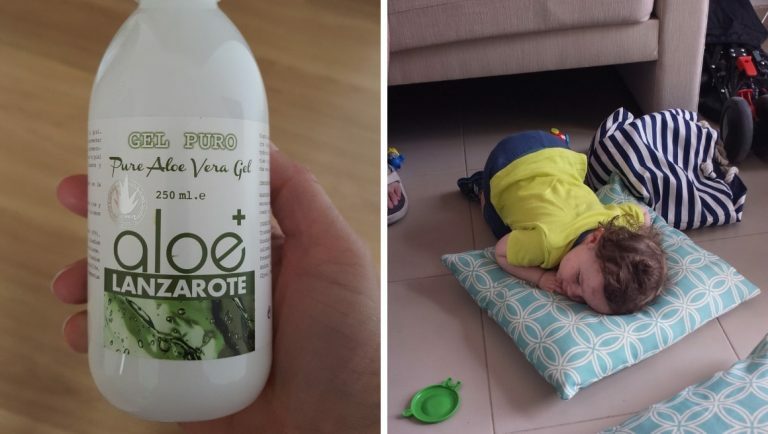 So if you or your little ones come down with chicken pox, I’d recommend trying Aloe Vera Gel, even if you see a doctor and get a cream prescribed from them. Even if you are UK-based I cannot recommend Aloe Vera Gel enough! 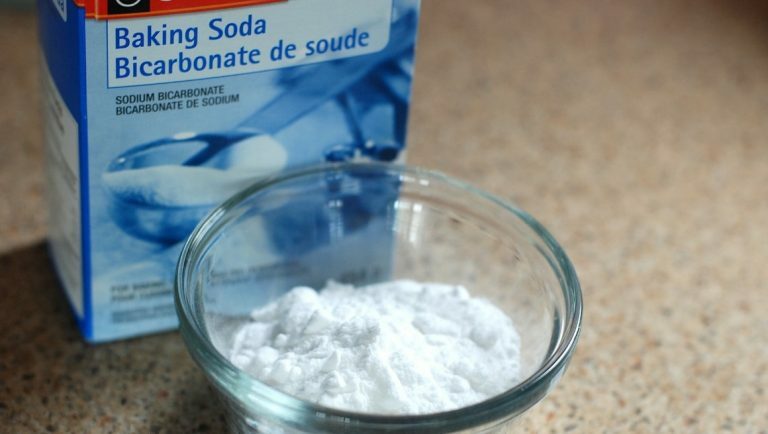 After reading some forums about chicken pox, I asked my hubby to try to pick up some bicarbonate of soda to put into our son’s bath as it was supposed to help with chicken pox. Each morning and evening I put 2-3 teaspoons of bicarbonate of soda into a baby bath for him and washed him down with the water. This and the Aloe Vera Gel seemed to greatly reduce the itching. Our son went right off his food with the chicken pox, so we didn’t force him to eat. We still offered breakfast, lunch and dinner along with some snacks during the day. If he ate anything I was happy. The more important thing was to make sure he kept drinking fluids, whether it was milk or water. With regards to food, he seemed to eat a little more of pouches or baby food than ‘normal’ food, maybe because it didn’t require chewing. So if your little one has lost their appetite, maybe give them a pouch or jar. It is worth a try. Also important was to try to stick to our son’s routine. Although he didn’t nap for long, it was still important for him to get some rest. That said, if naps are hit and miss because your little one has chicken pox, let them nap, even if it gets close to bedtime. I had to one evening and our son was all the better for it. The next day we reverted back to our normal routine. Keep them occupied, especially if the itch is really bad. In between naps and food we played with our son in the room or out on our balcony as we couldn’t take him anywhere else. This helped keep his mind off the itch. A beach ball we bought in one of the shops provided plenty of distraction for him. If you are unlucky like us and your little one is struck down with chicken pox, be prepared for them to get clingy too. Stay calm and give them extra cuddles if they need it. As our son was only 16 months old he didn’t know what was going on with him so often got in for loves. Chicken pox is a horrible thing for someone to go through at any age. I’m just glad it’s done and dusted and that our son won’t remember it. Not so sure Mum and Dad will forget it in a hurry! Some length to go to for an extended holiday, hey! I’d still love to know where he picked it up though! 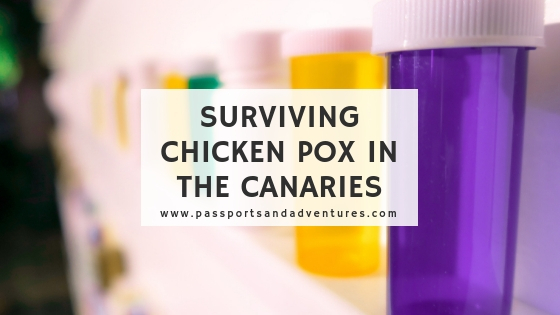 Surviving chicken pox in the Canaries is doable, even with a toddler. I hope these tips help you if your little one is unlucky enough to develop it while you are on holiday. PS. Always make sure you have travel insurance if going on holiday, especially with children. Costs can quickly mount up if they fall ill, need to see a doctor and/or if you are forced to stay longer than planned. *This post contains an Amazon Affiliate Link. 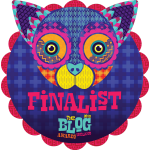 You can read more about this in the disclosure section of my Work With Me page. Oh wow. In hindsight I’m glad it’s over and done with.